A picture-perfect setting and a never-ending list of things to do. 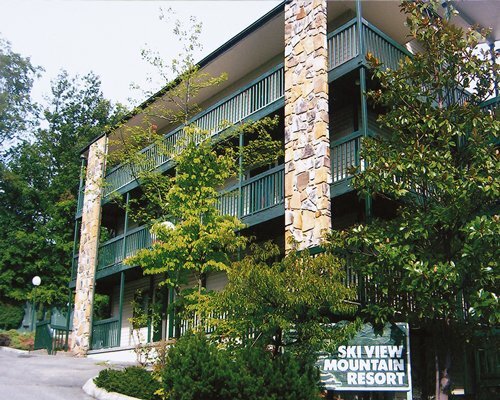 That's what awaits at Sunrise Ridge, in one of the nation's favorite destinations, the magnificent Great Smoky Mountains. Nature provides plenty, with exceptional hiking, skiing, boating, golf, and more nearby. 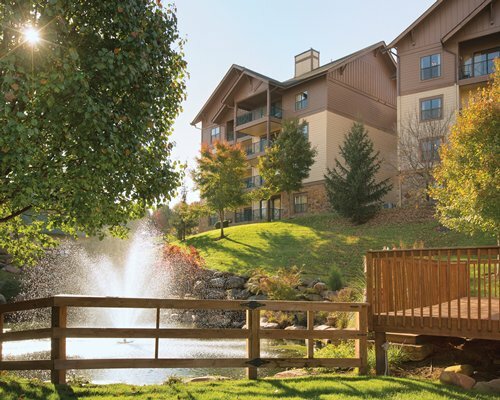 There's also the excitement of Dollywood amusement park less than a mile away in Pigeon Forge, where visitors will find more than 150 Factory Direct Outlet stores, Dixie Stampede Dinner Theater, and countless entertainment options. 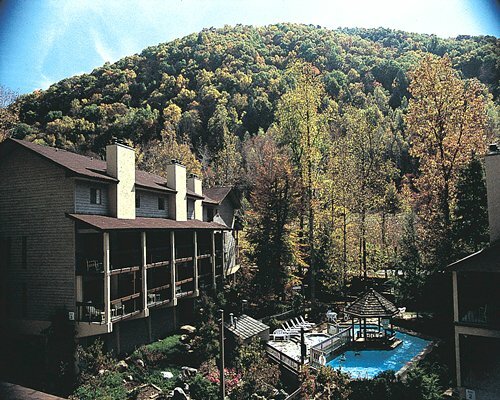 Gatlinburg is also close by with unique dining and shopping experiences. "Housekeeping fee for all RCI points reservations: There may be a fee of 72.00 U.S. dollars for 1 Bedroom units, per stay. Cash or Credit is accepted." 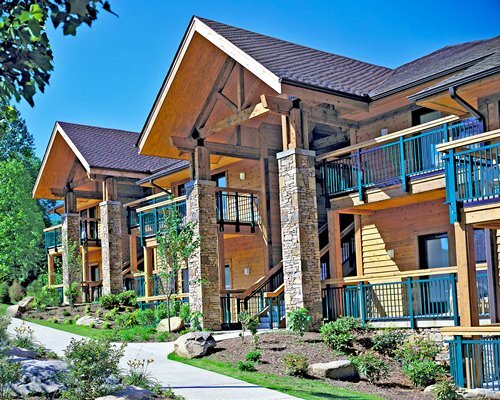 "Housekeeping fee for all RCI reservations: There may be a fee of 93.00 U.S. dollars for 2 Bedroom units, per stay. Cash or Credit is accepted." "Housekeeping fee for all RCI points reservations: There may be a fee of 99.00 U.S. dollars for 2 Bedroom units, per stay. Cash or Credit is accepted." "Housekeeping fee for all RCI points reservations: There may be a fee of 99.00 U.S. dollars for 3 Bedroom units, per stay. Cash or Credit is accepted."